Four | Feathers in Space | OK Listen! 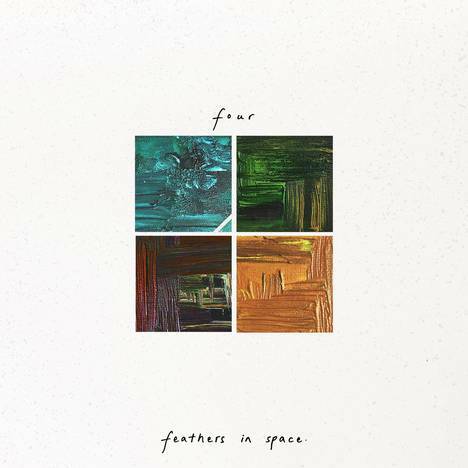 The debut EP "Four" from Feather in Space encapsulates their everyday experiences, observations, and emotions. Join them on their journey as they reminisce about the weather, self-exploration, and excessive consumerism. Collaboraters and guest artists: Akshay Nathwani, Mihir Oak, Shardul Bapat, Azadé Aria, Ashish Kujur, Asif Afzal, Darshana Mohite, Pranav Shirole, Nikita Borges. Recorded, Mixed, and Mastered at Gray Spark Audio. Feathers in Space is an indie-pop duo, comprising singer-songwriters Radhika Mohite and Darren John D’Souza.